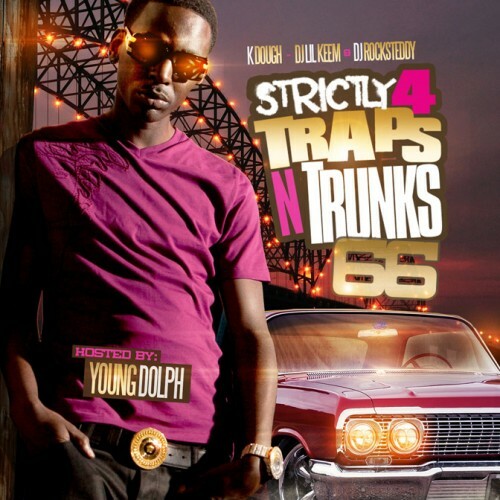 Follow @LiveMixtapes, @TrapsNTrunks, @HoodrichKeem, @DJRocksteddy & @YoungDolph! #12 has become my theme song... I just gettin $ so shhh I just be like Fxck Em!